Billet aluminum wheel adapter which will space out your wheel 20mm. 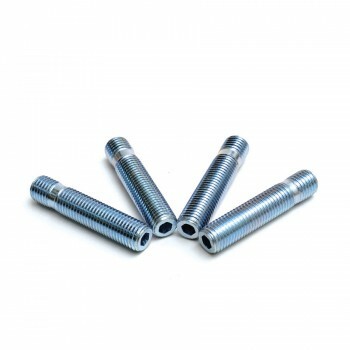 Will fit both 4x100 and 5x100 bolt patterns with 57.1mm center bore size. 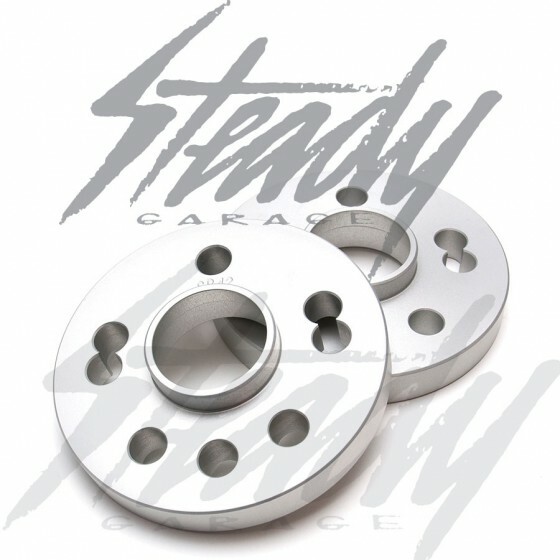 Wheel spacer are made from T6061 aluminum, great to space out your rim 20mm for flush fitment, brake clearance, and much more! + Much more vehicles that are 4x100 or 5x100 with 57.1 center bore. Extended wheel studs or lug-bolts are required!